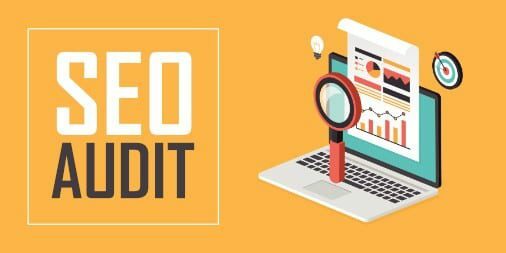 How often should an SEO Audit be completed for your business? 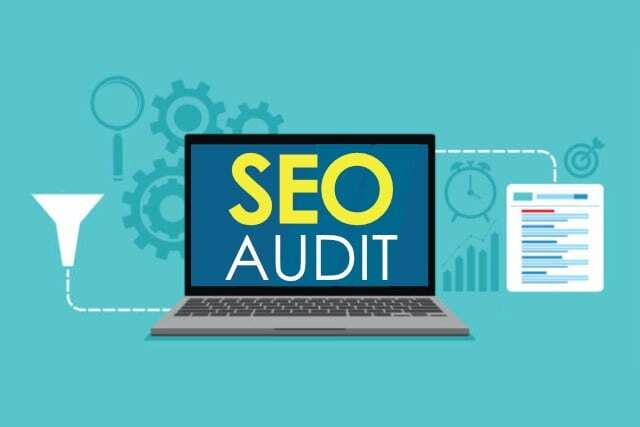 Forty-seven (47%) percent said in a survey that a full SEO audit should be conducted every six months. to see your SEO performance from a more objective standpoint. Is it doing well or not? What parts are broken? What elements are working and therefore should be optimized? 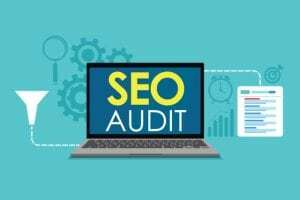 Whether or not you will do the SEO Audit yourself, assign in-house staff, or hire a consulting firm, it must be done. If you find this confusing or too much to handle, you’re not alone. We totally understand; being a business owner means you’re strapped for time. That’s why we’re here to help. https://iybs-local.com for help with performing an SEO Audit.